I think The Negotiator should come with a spew warning. Like don't drink any liquids while reading this. Such a fun romantic comedy. We have Sawyer Carlyle who is trying to run his family company while dodging his mother's candidates to be the next Mrs. Sawyer Carlyle. He really doesn't have anytime for his mother's antics. So, his brother decides to make an ad for a personal buffer, which brings Clover Lee. Clover is an interesting character, I mean she's gone on many wild adventures she can handle being a personal buffer. Oh dear lord, she's an entertaining character. The story does get progressively more fun. 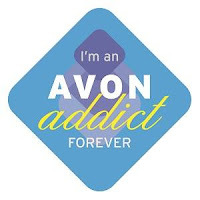 Adore Clover, she brings fun into Sawyer's life. Sawyer does start to lighten up as the story goes on. In some aspect the story kind of reminded me of Pretty Woman except Clover's not a prostitute. Overall, the story was pretty entertaining, and I hope that Avery will right a story for Sawyer's brother. He seems like a fun kind of guy, but that is wishful thinking. Like I said The Negotiator is a fun romantic comedy that does have a little steam hear and there. 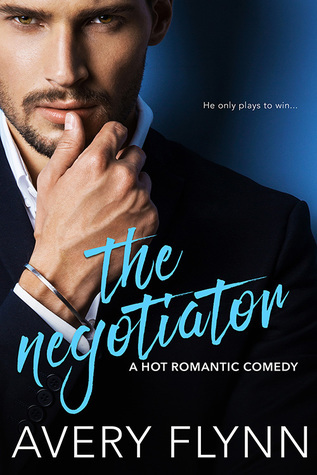 If you are in the mood to laugh, The Negotiator is up your alley. What made me want to read No Getting Over a Cowboy: 1) The author. I haven't read all her books, but the ones I have they have been GOOOOOD. 2) The Cover. I was tempted to lick the cover. He's a mighty fine guy. 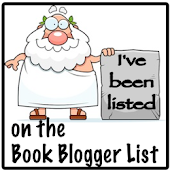 3) Liked the first book and thought hey I might need to read the next book. By the way, I have to read the third book. Seriously, I need the Roman's story. NEED! Anyway, we are getting a closer look at Garrett Granger. He's the nice Granger, but life has dealt him some crappy blows. Let's recap what happen in Those Texas Nights, because he's in there. 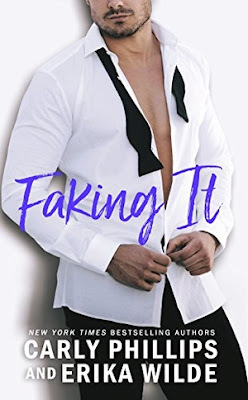 His father dies, his wife and him are not on good terms, wife cheats on him and is caught on film, now he's trying to pick up the pieces of his life. Then Nicky Marlow nee Henderson comes into his life. Now these two have a history, not only that she has some major baggage. You thought that Garrett had problems, they don't come pair to Nicky. Basically, Nicky has formed a widows group and trying to make a retreat so they can grow and heal. What she has planned doesn't go according as plan, and brings a slew of issues.This was a fantastic story. We have Nicky and Garrett rekindling a romance, Nicky trying to fix herself while trying to keep secrets hidden. There are some pretty good secrets that aren't revealed until the end. Seriously, No Getting Over a Cowboy was a mighty fine read. I'm honestly glad Garrett's ex-wife didn't cause too much of trouble, she tried; however, she was squash like a bug. Towards the end it does get a little crazy, but in a good way. I definitely enjoyed the story. I did chuckle at parts, and got a little choked up, so worth the time. 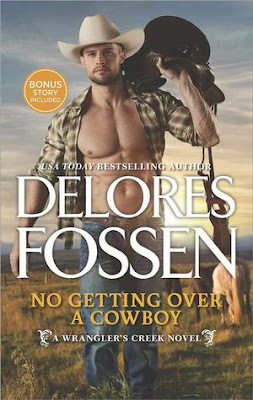 If you are in the mood to tangle with a cowboy, you might want to give No Getting Over a Cowboy a try. I can't wait for Roman's story. If this sounds like your kind of read you might try your luck on winning the a copy. The odds are pretty good. However, there is only a couple more days left https://sillymelody.blogspot.com/2017/04/tlc-book-tours-spotlight-giveaway-no.html. Marrying the Wrong Earl was a pretty good read. First off, we have Lady Arabella Danvers. She's definitely different everyone in the ton. I mean she rescues and nurses animals. I mean she has to be a kind hearted person. However, this is looked down by the ton, even the Earl of Claredon. 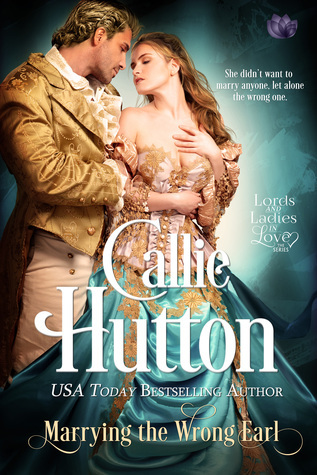 Nash is the Earl of Claredon, and he has a goal to marry the most eligible young lady Lady Grace. I mean she's everything an earl could want. However, things don't work out ever since he collided with Arabella. He needs to map a road to happiness. Who doesn't love scandal? A scandalous encounter between these two that forces them to be tied together. They have a bumpy road a head of them. I mean he's a bit condescending towards Arabella especially when she takes in more animals. Normally, I side with the guy in the story, but in this case I was on Arabella's. I wasn't a huge fan of Nash, but Arabella put up with a lot from Nash and her mother. She's quirky, and there's nothing wrong with that, I totally loved her. She was my favorite, because she was willing to stand up for what she believe in. Overall, a pretty good read. 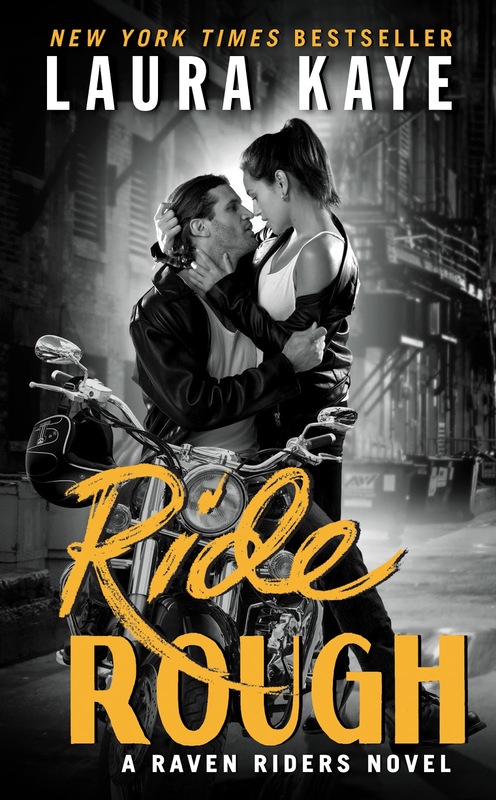 I buckled down and read Love So Right by Marquita Valentine. I have to say that I did enjoyed this story, even though Apple McCoy is one of my least favorite McCoy sister out of the bunch. She's not the easiest person to love. Apple can be bit venomous at times, so you always want to be careful around her. However, she does have a soft spot for older people. I think knowing this helps her cause. Now Preston has always had a thing for Apple. Yet McCoy's and Lawson's have always been at odds with one another, but it has been slowly breaking apart. I mean Lemon married Tristan, and Harper married Austin, so the walls are coming down. Why not Preston take a chance on Apple. Basically, you have persistent Preston trying to tame the wild Apple, by the way it's a little rough. However, Apple does like Preston's attention, but she doesn't know how to truly handle it. All in all, Love So Right was a pretty good read. I enjoyed the banter between the two of them. Preston does have to stay on his toes when he goes head-to-head with Apple. Overall, a pretty good read, and fairly quick. Why has this taken me so long to read D.D. Ayres? Seriously, I need to kick myself for not discovering her sooner. The funny thing is I have a couple of her books in my Kindle. *Head/desk* That's okay, time to rectify the situation. Anyway, I listen to Irresistible Force by D.D. Ayres narrated by Jeffrey Kafer. Of course Jeffrey Kafer does an amazing job reading, and LOVE his voice. Honestly, I couldn't put my phone down when it came to this story. Oh my goodness D.D. Ayres did an amazing job at keeping my attention with this story. Basically, we have James Cannon which he's to die for yummy. He's such an awesome hero. Talk about dreamy good looks, but all round good guy. Even after what Shay does to him, he goes in for the rescue. Totally my hero. Then we have Shay Appleton who is having a rough time when James comes into her life. All I could think of Bonnie Tyler's Holding Out For A Hero as I was listening to Irresistible Force. 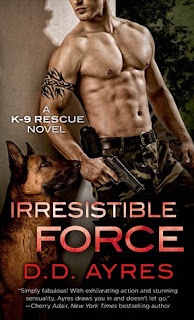 Overall, Irresistible Force was an amazing story. There were a couple of time where Shay drove me nuts, but James makes up for that. This is a story where it's worth revisiting in the future. Like I said, Kafer does an amazing job and he's part of the reason I got this book. Now I need to get the rest of the book in the series. Whenever I see that Hope Ramsay has a new book out, I totally get excited, because I know I'm going to have an enjoyable ride. Hope knows how to make a feel good story. It would be no surprise that I delighted in reading A Small-Town Bride. So, we have Amy Lyndon who's the rich girl of Shenandoah Falls. She describes herself as the ordinary one of the family. Kind of the black sheep, since everyone else is super smart. Anyway, Daddy gives her an ultimatum marry Grady or be cutoff. I guess her dad wasn't bluffing. She comes up with an idea of getting a job in order to guilt him into saying he was wrong. Basically, we see this rich girl slumming it through the story, but you know what she learns something about herself and she's more than a pretty face. I felt bad for Amy. It was an adjustment, and everyone thought she would take the deal that was offer to her. Amy showed gumption, and I did really liked her. Now Dusty. Oh man, he was a jerk. Truth be told he was pretty mean to Amy, and he truly didn't believe Amy was down on her luck. Man did he have to eat crow. Some of the things he did to Amy were jacked up, and he felt bad for doing them. Deep down Dusty was a decent guy, he didn't know how to handle Amy. Anyway, A Small-Town Bride was a pretty good. 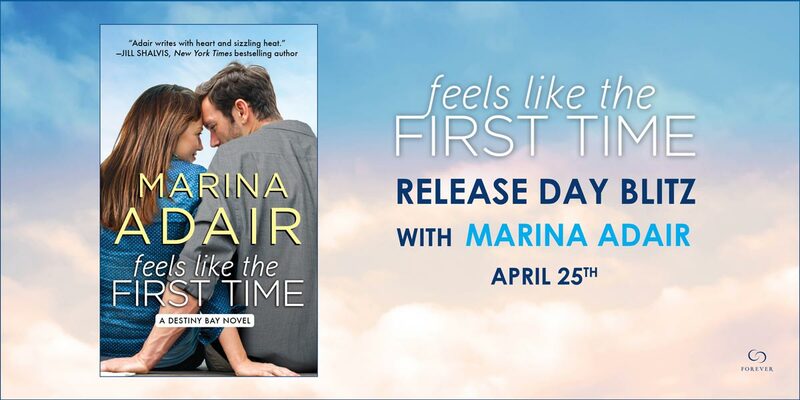 Definitely gave me the feelies, then again I haven't read a Hope book that didn't. There's some major character growth between Amy and Dusty. Of course there are some bumps along the way, but without a doubt a enjoyable. So, if are in need of a small town read, you might give A Small-Town Bride a go.